The Firefox developing team has been experimenting for the last couple of years. 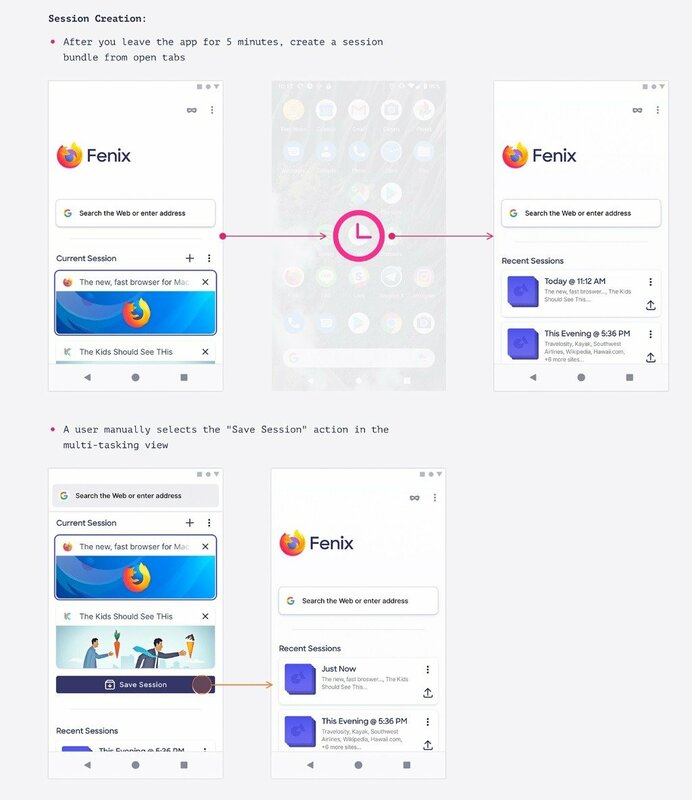 This can be clearly witnessed by the release of projects such as Firefox Focus or Firefox Rocket. In fact, we’ve seen few novelties in their main browser after the integration of Quantum, their new rendering machine. 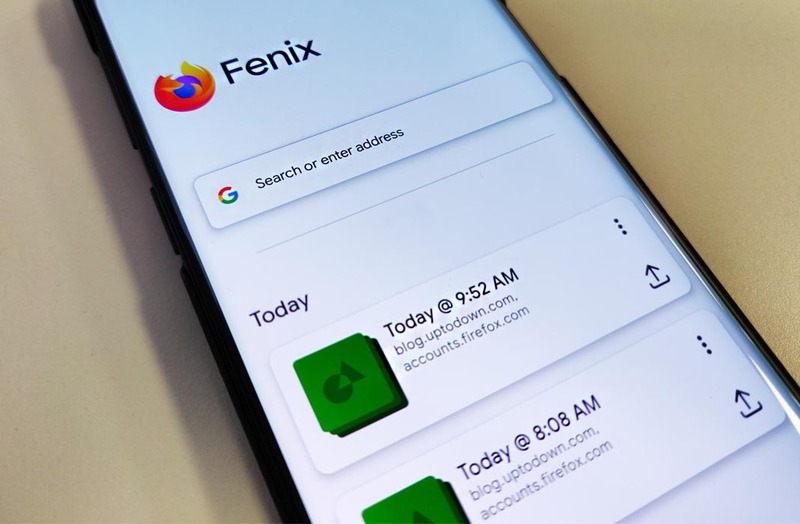 The reason for all of this could very well be Firefox Fenix, a new app to browse the internet that represents the beginning of the future for the browser. This is a preliminary version that’s been released by the web and you can now check out its new features. One of the main novelties of the browser is its tab management system. You can now group several open tabs together in what would be called a session. When you open the app again, you’d see all the open tabs grouped into one single time module, which can be recovered, stored and accessed at any given moment. 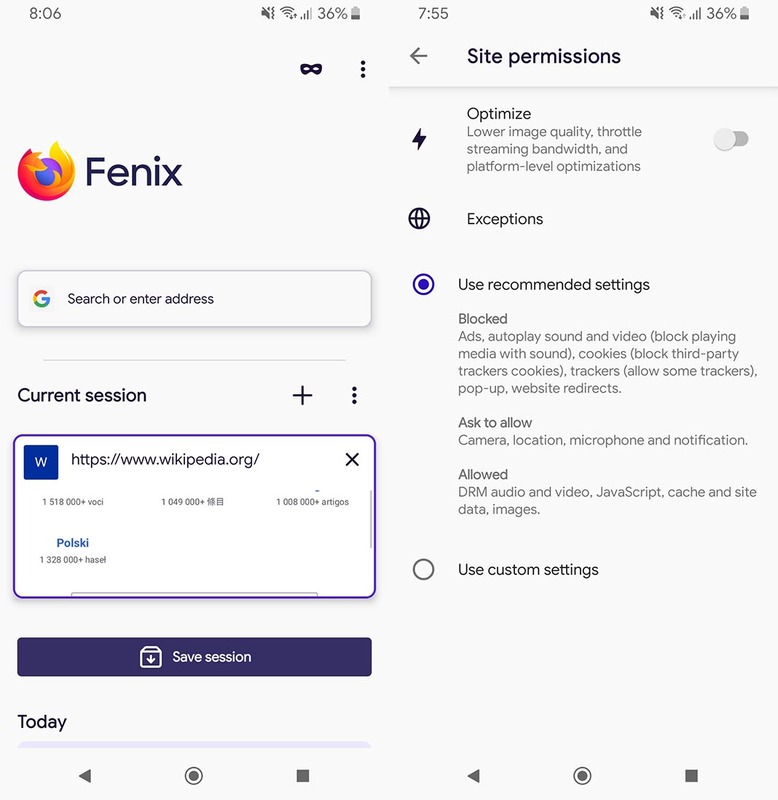 The app includes several privacy features such as an ad, video, cookie, tracker, and pop-ups blocker as well as a blocker for risky redirections. You can also set up alerts for when a website requests permission to use the camera, GPS tracking, microphone or notifications. Several other features are not yet active although they are present in the settings menu. These inactive features include a password manager, payment methods and addresses and a library that includes web resources where you can view your downloads, markers, reading lists, screenshots or sessions. But beyond all the features available, the real key here is the way they’re organized. We still don’t know if they’ll keep working with this version in the future or it’s just a code name for totally experimental version. But, the truth is that it is completely stable even when some of its features are deactivated. We’ll keep updating it as new builds are released. In addition, this version has a different package name so you can install it in your smartphone alongside the stable client.